The new 2nd Edition of the Little Lapp Book has now been launched. The 2nd edition of our updated product guide the Little Lapp Book is now available from the Lapp Group. 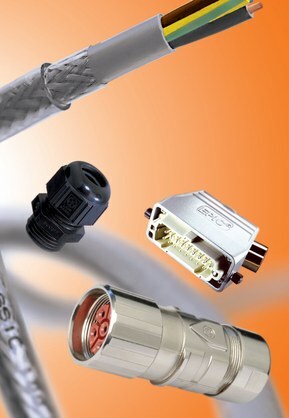 As well as the updated range of new products, we have also included, in response to comments from Lapp customers, a section containing a range of technical tables to assist in the selection of the correct cable for your application. You can download a PDF copy from here or alternatively you can request a printed copy here.